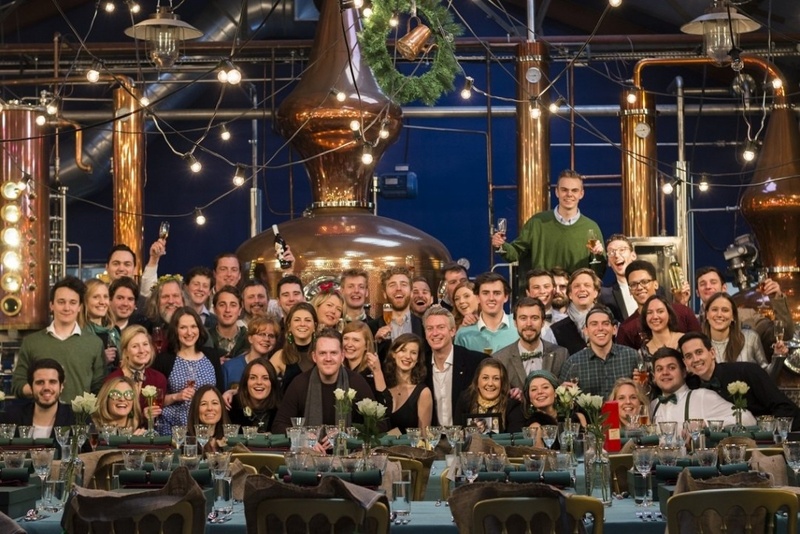 Sipsmith is on the hunt for an exceedingly personable Customer Service Executive to coordinate the day to day customer experience and offer support with marketing admin. Sipsmith was started in 2009 by our founders Fairfax, Sam and Jared with a simple mission: to open the first copper pot gin distillery in London for almost 200 years, and in doing so, they set out with the vision of creating a global gin brand icon that will be around in at least 200 years. To realise their dream, they needed to pioneer a change to the law, which brought London Dry Gin and small batch distilling back to its home, London, and this subsequently kicked off the UK’s gin renaissance. Since then we’ve grown tremendously, acquiring new stills and moving premises from Hammersmith to Chiswick, West London. In January 2017 we joined forces with Beam Suntory, a company which values heritage and craftsmanship as much as we do, and now sit alongside global brands such as Maker’s Mark, Jim Beam, Laphroaig and Courvoisier. In addition, at Sipsmith we like to think we have created a great place to work where you can be creative, autonomous and have lots of fun at the same time. We believe that it’s our team here that drives our great culture that makes our business what it is (on top of our world class gin), so we work very hard to ensure that everyone in the business loves what they do and feels like part of the family. We are looking for someone for whom this resonates with and will be a great addition to the bus from the word ‘go’. The perfect candidate will be friendly, patient and super organised with the ability to spin multiple plates to keep our customer experience running smoothly with a personal touch. – Getting stuck into UK activity: representing Sipsmith on Distillery Tours, sampling, etc. How to apply: Please send your CV to [email protected] with the subject title ‘Customer Service Executive’ and a cover letter explaining your experience and why you would be a good fit for Sipsmith.